We are always happy to take on new projects no matter how big or small and you will see through some of our previous work we don’t shy away from a challenge. 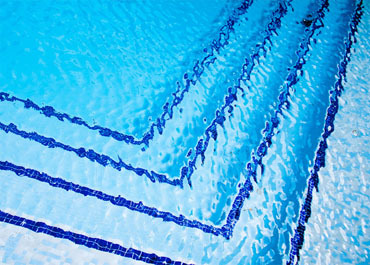 Let us give you your dream pool while coming in at a price that will make you more than happy. We are competitive in pricing and we are licensed which is the most important. 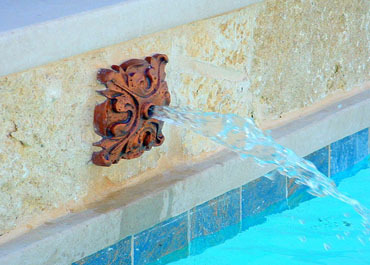 - We have ideas to inspire your pool design. - By having a team that takes care of everything, you won’t have to worry about a thing. 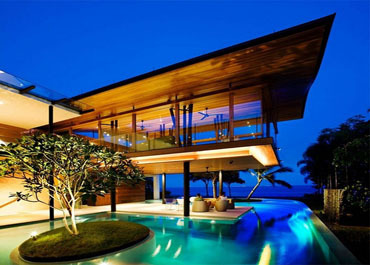 - We will work with you to give you an amazing pool at the right budget. Here are some great testimonials from our customers. I had my pool installed with these guys last winter; I wanted to get the building work done so it was ready for the summer. They installed an amazing infinity pool that overlooks downtown Los Angeles and I have had no end of compliments on it. It’s to the specification I wanted and I worked with the design team to get it absolutely perfect. The work was completed on time and it was meticulously carried out. I decided to go with Uac Custom Pools because they covered a range of work that I wanted done. I closed on a house and the back yard was pretty huge so I wanted it landscaped with a pool added. Worried slightly about budget I consulted with the designers and we came up with a great design that suited my needs. I am now writing this sat around my pool enjoying the amazing San Diego weather. Thanks guys for all your hard work and patience. We have lived in Agoura Hills for over 15 years and we have never had a pool because my husband and I work for a casino that has a pool, we could use it when we wanted. We recently decided it was about time we got our own pool so we made the investment. It’s been the best thing we have ever done; with getting older the pool crowd has been getting younger so we did not fit in anymore. Now we can relax in our private oasis and use it anytime of the day. They did an amazing job and they even built us and awesome barbeque and paved bar area. Having a swimming pool installed was a lifestyle choice. I have been competing in triathlons for over 7 years now so for me I knew it was something I would use every day. I decided I wanted a lap pool that was not to big so they came up with the solution of a training lap pool where its smaller but you get a current generated to swim against. It has different settings so I can push myself and on days I want to take it easy I can lower the setting. Thank you for all of your hard work. As a national pool installation company we focus on giving our clients the most bespoke swimming pools. We take in to consideration your budget to offer you a swimming pool solution that will more than accommodate your needs. 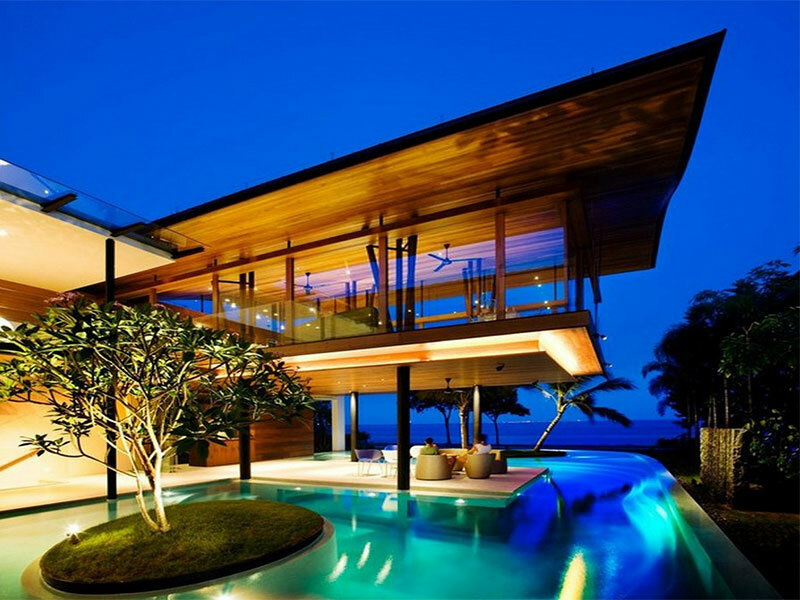 From a design point you can pretty much have any shape and size pool as long as you have the space for it. We work with you to go over some of the more popular designs and if you have a design in mind we can make your vision a reality. A swimming pool not only enhances the look of your home it also becomes a great feature for all of your family to enjoy. By using the highest quality materials your swimming pool will be durable through all weather conditions and it will be a fixed feature that will keep bringing you joy year after year.